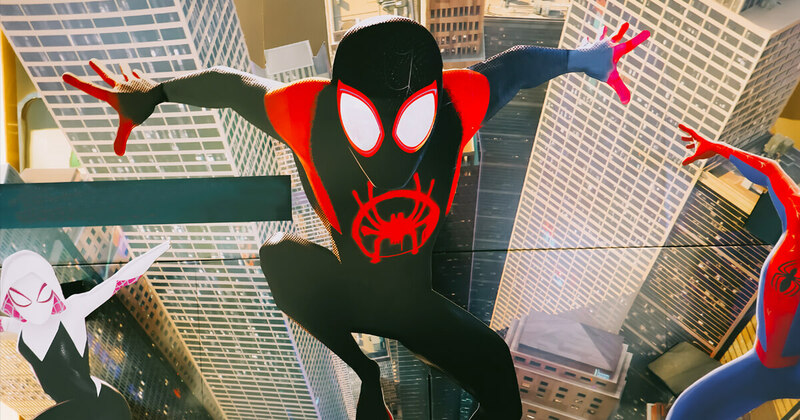 Did Spider-Man: Into the Spider-Verse remind you of omnichannel marketing? It should. Not only is this Oscar-winning movie fun and entertaining, it also serves as a great metaphor for the challenges facing marketing organizations today. The premise is built around a malfunctioning particle accelerator that creates portals to parallel universes, where Spider-Man meets other Spider-People and needs to figure out a way to send them home. The correlation to marketing may not seem obvious at first. But just as this movie features six different versions of the same superhero, marketers can often misinterpret the same consumer as many different people. What consumers lack in superpowers, they make up for in the ability to impact marketing and advertising decisions. Consumers are spending more time online: binge-watching movies on Netflix, streaming music on Pandora, and shopping for anything they may need, from clothes and electronics to furniture and groceries. And these interactions don’t live solely online; consumers are still browsing through catalogs and shopping in physical stores. As new channels emerge and consumer journeys grow increasingly more complex, marketers must be able to de-duplicate individuals across all the various channels and devices they interact with. But how are marketers supposed to know that the individual who watched a YouTube video on their train into work is the same person who bought lunch at Whole Foods and later ordered new backpack on Amazon? And why should they care? Omnichannel marketing is about providing a relevant and seamless experience for customers and prospects, no matter where they are. It’s an essential strategy for reaching, engaging, and converting today’s connected and empowered consumers—and for driving the bottom line. Research shows that personalization can lift revenues by 5 percent to 15 percent and reduce acquisition costs by as much as 50 percent. When individual journeys can’t be mapped across channels, devices and touchpoints, problems arise. Without de-duplication, an interaction on three devices is counted as three separate buyers. 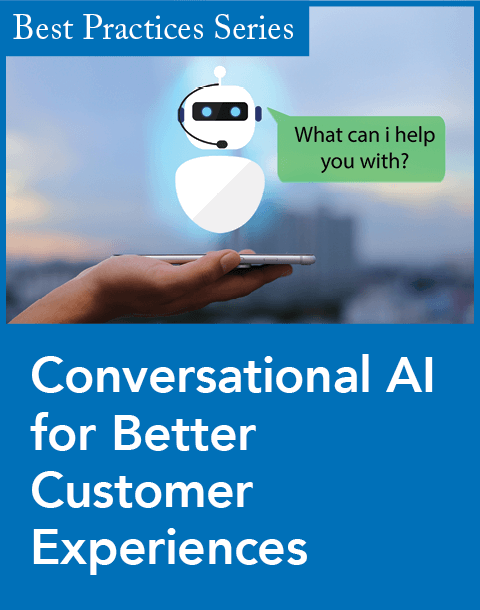 This not only creates a disjointed experience for consumers but also inflates conversions and compromises marketers’ ability to improve the value of each interaction. And when marketers lose sight of the number of customers they have and how many sales they’ve actually generated, it can send their marketing strategy off the rails. Like Spider-Man, marketers must be able to unify multiple identities from every dimension in the Spider-Verse. By reconciling individuals across channels and devices, marketers can benefit from a comprehensive, end-to-end view of the consumer journey, and how customers and prospects engage with their brand. Marketers can then use this insight to deliver more personalized and relevant experiences for consumers wherever they are. Solving the duplication challenge isn’t the only challenge facing marketers today. Another is connecting the dots enough to tie marketing activity and investment to business results. To keep pace with consumers, marketers must continually test new marketing channels and tactics to supplement and evolve their acquisition strategies. They also need to prove the impact of these investments on sales, revenue, and other key business metrics. 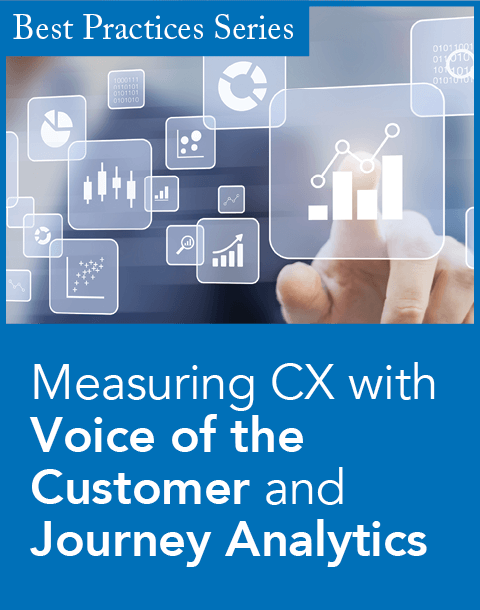 But tracking, measuring, and optimizing this activity across an ever-growing number of touchpoints can be difficult—especially when channels are managed in silos and analyzed using outdated measurement techniques. Last-touch attribution has been a popular way to assign credit for a sale or conversion, but it ignores the entire path to purchase, so marketers end up spending more than they should in the wrong channels. That’s why marketers in all industries are turning to more advanced marketing measurement and optimization technology, such as multi-touch attribution. In fact, eMarketer predicts that the adoption of attribution models among U.S. companies will increase to 88 percent by 2020. Unlike siloed measurement approaches, multi-touch attribution consolidates, normalizes, and de-duplicates user-level touchpoint data into common success metrics and accurately assigns credit to the channels and tactics that influenced a desired action or business outcome in near real time. Some solutions even integrate audience-attribute data to reveal which tactics drive the best results for each audience. Marketers can then use these insights to create better experiences for customers and prospects while making more effective optimization decisions while campaigns are still in-flight. By activating the insights produced by multi-touch attribution, marketers can not only boost agility and ROI but also lay the foundation for delivering true omnichannel consumer experiences. The world marketers are operating in is constantly changing, and new and influential channels are emerging every day. If marketers want to keep pace with consumers, they must embrace marketing measurement and optimization technologies like multi-touch attribution that can make sense of multiple identities—just as Spider-Man did—and deliver performance insights on a faster cadence and across the broadest range of channels. Only then can they fully optimize their spending and deliver the seamless and relevant experiences consumers demand—no matter what dimension they’re in. Wayne St. Amand is the chief marketing officer of Nielsen Visual IQ. He oversees the marketing of the company’s marketing effectiveness solutions, including product marketing strategy, demand generation, branding, PR, analyst relations, and sales enablement activities. 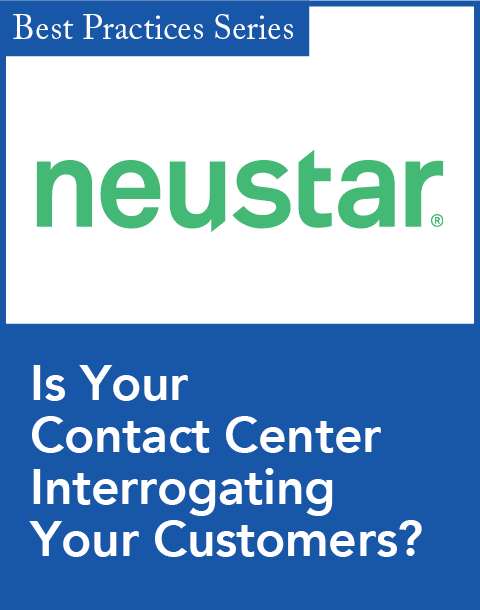 Prior to Nielsen Visual IQ, he served as the chief marketing officer at Brand Networks, a top-ranked provider of cross-channel social media advertising software and services. Before joining Brand Networks, he served as the executive vice president of marketing at Crimson Hexagon, an award-winning provider of social media analytics software. Outside of the marketing technology industry, he’s also led marketing for several high-growth data storage start-ups and held senior agency marketing roles with clients such as GE, HP, Motorola, and Texas Instruments.